To me, book covers are a fascinating art because of the fact that they intrinsically interact with another art—the literature within them. I love thinking about how book cover design complements, enhances, adds intrigue to, or generally plays off of the story. The two disciplines are completely different kinds of art and yet work together in a beautiful, interesting, delicate balance. Or at least they should. The cover designer has the challenge and responsibility to create the design that the literature deserves. The author has poured all their artistic talent into creating a literary masterpiece. They filled it with a purpose, carefully crafted characters and planned out the plot twists and turns. And when they finally have a complete work, they turn it over to the tender mercies of a cover designer and hope that the design somehow works with their story and helps it become what they had envisioned. In an interview, book designer David Pearson (who I wrote about in the post For the Love of Books) talks about his philosophy of cover designs. Throughout the interview he offers assessment of general trends in book design, with the French “embrac[ing] quietly suggestive cover designs,” contemporary U.S. designs “increasingly leaning towards more cerebral solutions,” and British designs “embracing a form of pulp realism.” Just the way he talks about these trends gives an insight to the ways he thinks about representing stories, and what a book cover design can do. Personally I think that a more abstract approach makes a lot of sense. I love that stories engage the imagination so much and leave the reader to visualize what the characters look like, so I hate it when a cover depicts a protagonist and they don’t look anything like what I imagined (like Harry Potter!). However, I think the question of what a book cover should be is difficult because there are so many possibilities and no obvious right answer. In relationship to the story, the cover can depict the mood, set a scene, help send a message, or merely illustrate. For example, here are four very different covers for Anna Karenina, which I loved reading. Does one of them obviously complement Tolstoy’s epic story of love and life and loss better than the others? My copy of the book has the abstract wallpaper pattern (third cover from the left) which I really like, but perhaps the design with the purple flower (second cover from the left) captures the beauty, sensuality, and sense of darkness of the story better. But that design lacks the sense of turmoil and gripping passion of Anna’s story. You would think that depicting Anna herself would be a good solution, but the covers with a female figure on the front feel cliche and uninspired. Thinking about cover design from the publishers’ perspective, it simply has to attract people’s attention. That is one reason why covers with faces on them can be highly effective, because for evolutionary reasons the human brain is drawn to faces and pays much more attention to them than to other visuals. 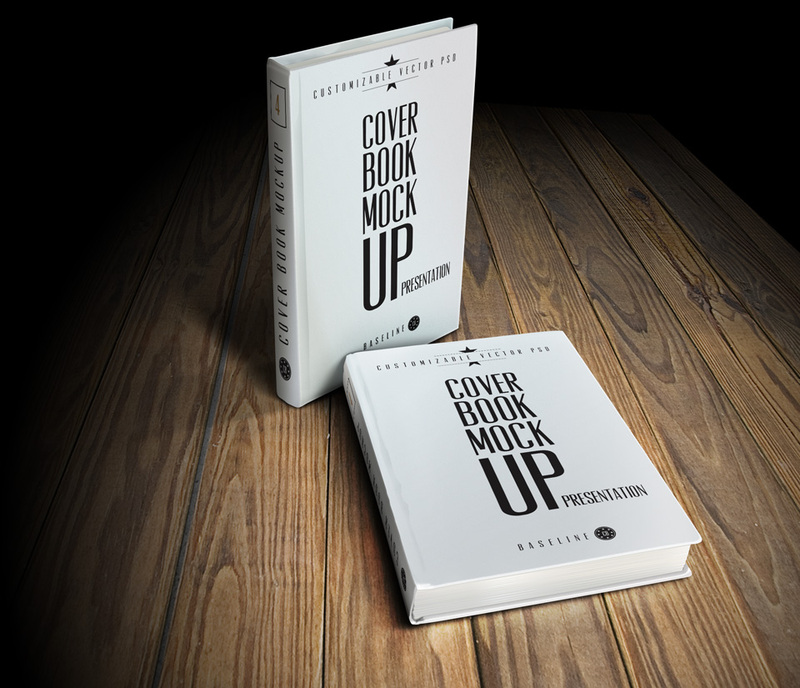 Ideally, a book cover design should attract a very specific kind of person—someone who is willing to buy that particular book, and preferably who would actually enjoy reading it and recommend it to others. As readers, we sometimes find it hard to find books we like, but book designs have the opposite challenge of trying to find readers who would like them. And because this is such a difficult task, book covers often settle for merely attracting anyone they can, rather than working more closely with the story to create a design that is appropriate. This can be a big letdown, so when you find a cover that really works with the story it’s a real treasure. What do you think? Do you know of a cover that is a perfect accompaniment to its story? In your opinion, how should a cover relate to the story? Thanks for sharing that blog, its fantastic! I think for me, the challenge is not so much what makes for a pleasing design, but what makes for a pleasing design AND supports the literature within it best. So often that second part is forgotten, as it is harder to evaluate in my opinion. Thanks, Rebecca, and the best of luck in all your endeavors. Lovely post. When reading Anna Karenina, I was often thrown by the cover–I had the version with the lilac flowers. It seemed too modern for the story. To be honest I don’t like any of those options– though of course, if asked to design the cover myself, I would have absolutely no idea how to do it. “News of the World” caught my eye, though. Yeah, Tolstoy created such a masterpiece, it’s hard to imagine what the cover should be. Thinking about the purpose of a cover, I’d want it to reflect the beautiful range of human experience Tolstoy captured, and yet not give anything away. Perhaps an image or painting of a Russian crowd, I don’t know… It’s a tough challenge! Many moons ago I was an Art Director for Prentice Hall, an Educational Publishing Company and prior to that I worked at an Evangelical Publishing Co. where I put just about everyone in my family on a cover. The casual observer never realizes a sublime cover beckons their fingers to peruse pages..Images and fonts are a superbly powerful combination – often underestimated to the unassuming window shopper. Thank you for creating this blog. It’s wonderful. “The casual observer never realizes a sublime cover beckons their fingers to peruse pages” —what a beautiful way of putting it! I’m glad that you’re enjoying the blog—I made it mostly for my own pleasure, but it’s amazing to me how much support and appreciation people have shown for it. Good luck on your own blog! I have a degree in Advertising and Design but ended up in Publishing. I worked for a large Educational Publisher for 11 years, the last 4 as Art Director. Regarding covers in our market (though textbooks ultimately were ‘covered’) the cover design process was intense. Our Marketing Department insisted a strong cover was critical to the success of the book. The cover design process went through many iterations to find the perfect image, typeface, placement… History texts contained similar content – a unique cover would push the text to the top. I do agree with you regarding the mainstream market; the less-is-more approach has broader appeal. Readers want to fall into a character’s world in their own way. Readers should be given every opportunity to enter a written environment using their own filters. Thank you for sharing your fine intellect and insight regarding book design and the power of a good cover. Thank you for your comment and insight into the cover design process! I agree, vellum or unusual materials can add a tactile pleasure that make for very delightful book covers. You have a great blog, congratulations. I wish I had discovered you sooner as your tips on book design are helpful for someone like me about to self publish and wading through the terrors of what should I put on the cover.